The Extent File System EFS was used in early Linux/Unix based machines. It is also used on some Philips / Marconi Select CT scanners to store Dicom images on 5.25 inch Magneto-Optical (MO) discs (MOD). We have received Sony EDM-4100C MO disks where the data was not showing and the disk appeared blank. We have recovered the files to CD or DVDs so if you have trouble reading such disks then call us for EFS data recovery. If you need a EFS Extent File System data recovery inc DICOM service, then contact our friendly company. The Extent File System EFS was used in early Linux/Unix based machines. It is also used on some Philips / Marconi Select CT scanners to store Dicom images on 5.25 inch Magneto-Optical (MO) discs (MOD). 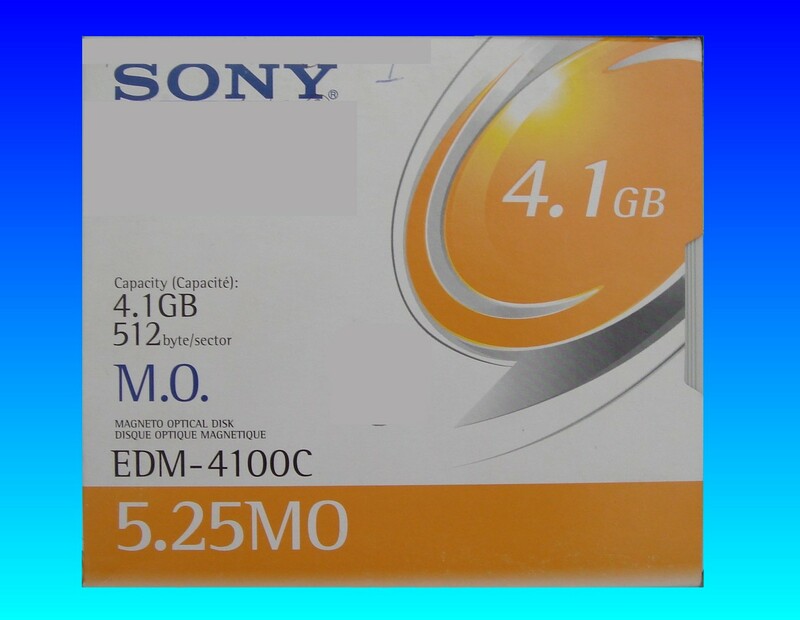 We have received Sony EDM-4100C MO disks where the data was not showing and the disk appeared blank. We have recovered the files to CD or DVDs so if you have trouble reading such disks then call us for EFS data recovery..